If you’ve stopped by the shop more than once or twice, there’s a pretty solid chance you’ve had coffee from our friends at Heart Coffee Roasters. Not only does their packaging blend into the clean and crisp vibes on the retail shelves, their coffee is exactly what Steve and the team looks for in deciding what coffees to feature at Clarity. 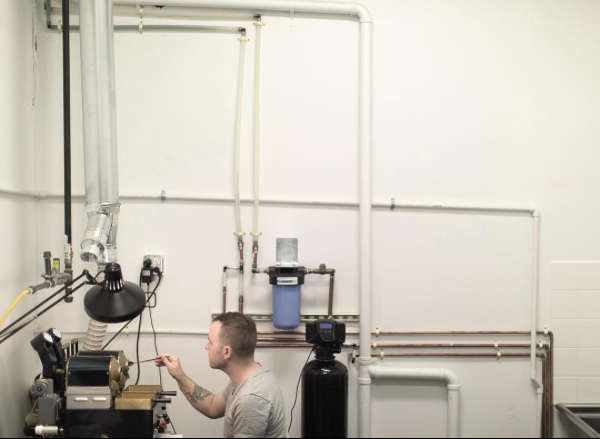 I got to hear from Ryan Cross, Director of Wholesale for Heart Coffee Roasters, to learn about the Heart story and what makes their coffee so outstanding. It seems like nearly every coffee I get to drink from Heart not only honors the origin of the coffee in flavor, but does so with a clarity in taste and note that’s difficult to find with other roasters. This comes from a devotion to origin and natural fruit flavors the coffee has throughout the roasting process. “At heart, our approach is simple,” reads the back of every retail bag. “The coffee cherry is a fruit. Coffee is seasonal. We consider these facts when we source and roast the coffee. Our focus is uncompromising quality. Enjoy.” This insight to how Heart chooses and roasts its coffee isn’t the only thing Heart is willing to discuss. 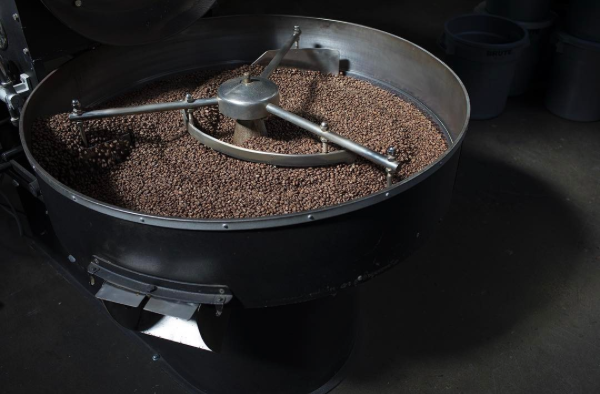 From the specifics of the individual plants and processing of the cherries, to the milling process, the costs involved at all levels and how quickly the green (unroasted) coffee can make it to Heart to be roasted; Heart is dedicated to telling the full story. We love our friends at Heart and are excited to see the opening of their third location in Portland soon. Right now you can find their Guatemala El Amate on both the espresso bar and the Chemex bar, so come have a cup with us!